You are trying to get healthy. So you dump the soda and switch to healthy fruit juices for you and your family. Cutting down on sugar is one of the best things you can for better health. And now you think you’ve cut massive amounts of sugar from your diet. Researchers found that nearly half the commercial juices were packed with sugar. 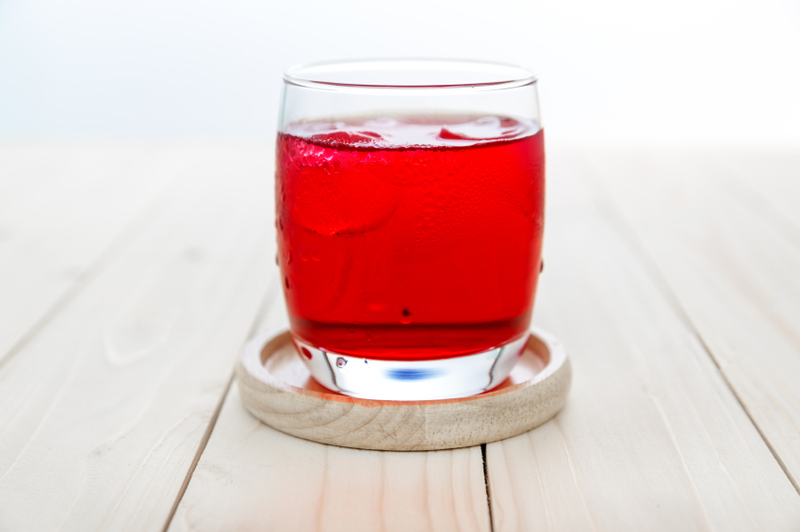 Just one 7-ounce serving was found to contain at least 5 teaspoons of sugar. How does this compare to soda? Cola has just under 10 teaspoons of sugar in a standard 12-ounce can.2 This means most commercial juices have about same amount of sugar as soda. So by switching to juice, you gain nothing. What most people don’t know is that commercial fruit juice makers often add sugar to make them taste sweeter. Added sugars include glucose, fructose, sucrose, and table sugar. These sugars do occur in nature, so it allows drink manufacturers to use the words “all-natural” on the label. But this is incredibly misleading since “natural” juice does not have added sugar. Naturally occurring sugars may also be added in the form of honey, syrups, and juice concentrates. Dr. Simon Capewell is a professor at the Institute of Psychology, Health and Society at the University of Liverpool. He led the study, which was published in the journal BMJ Open. “Unfortunately, our research shows that parents have been misled,” he said. Make your own. Buying your own juicer can be an excellent investment in your health. That way you know exactly what’s in the juice you and your family drinks. Beware of sugar code words. Stay away from juices labeled “drink,” “cocktail,” “ade,” or “beverage.” These are all code words for added sugar. Editor’s Note: Here’s another way to improve your health naturally. These five spices are a great way to rev up your metabolism to shed extra weight. Discover all the details HERE. Thank you for the ingredients. I will show this to my friends. Good day! Choosing which to food and beverage to ingest should be taken seriously. Its always better to eat fruits and to extract juices at home than to buy commercial ones. Thank you for the education.